Rajinikanth on Sunday met a delegation of 16 farmers led by P Ayyakannu and assured them his support for their plea to interlink rivers. Weeks after asking his fans to “prepare for war,” hinting that he might consider joining politics, the Kabali star told the visiting farmers that their plea to link up rivers will be represented to Prime Minister Narendra Modi and pledged Rs 1 crore for the cause. “Rajini told us that he will take steps to facilitate interlinking rivers, he said first (Peninsular) rivers like Mahanadi, Godavari, Krishna, Palaru, and Cauvery should be linked,” Ayyakannu said after meeting the top star. In 2002, Rajinikanth had famously offered Rs 1 crore towards interlinking Himalayan and Peninsular Rivers after a fast on the Cauvery issue. “Rajinkanth offered to give us Rs 1 crore immediately towards river linking, however, we requested him to hand it over to PM Modi for a project in this connection,” the farmer leader who kicked up a storm with his recent multiple forms of protest in Delhi said. Ayyakannu, president of National South Indian Rivers Inter-Linking Farmers Association said Rajinikanth assured support to farmers on all issues faced by them. 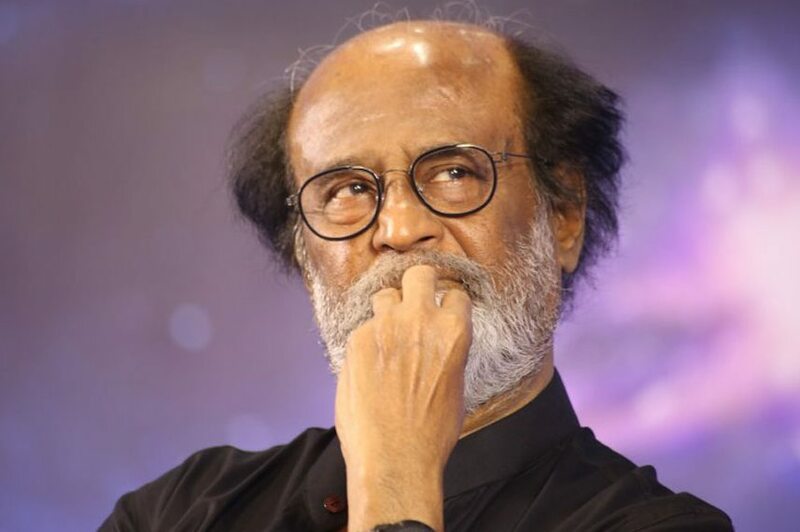 Rajinikanth while addressing his fans last month had asked them to be ready for war when it comes, asserting the “system is rotten” and that it needs to be changed. While DMK working president M K Stalin had said that it was Rajinikanth’s wish “whether or not to join politics,” others including pro-Tamil leader Seeman opposed it even as others like BJP welcomed the actor’s remarks.